As we get closer to 4/20, we’re working hard to update all of our add-on’s to give you the best possible framework to build your cannabis business website with. You need to make sure you’re prepared for the rush of traffic and sales you’ll be receiving in just over a month and these updates will help make sure you get the most out of your website! Today we’re releasing version 1.2 of our eCommerce add-on, and it comes with a bunch of bug fixes, code cleanup plus a new helper function for the buy buttons and two new filters for single product page images. Let’s take a look at what’s new in eCommerce v1.2! 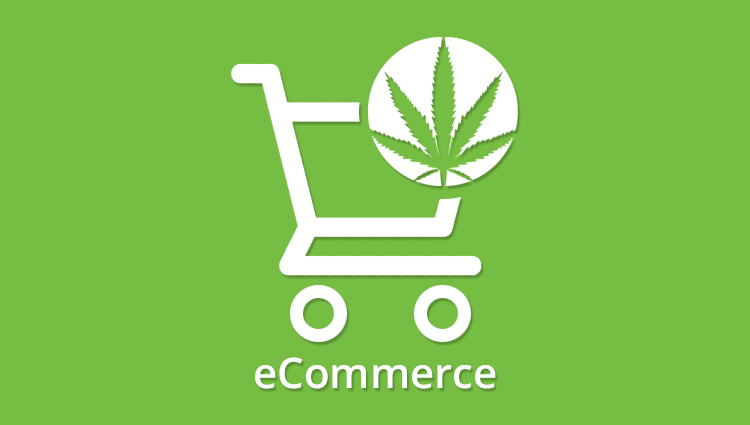 Version 1.2 includes the get_wpd_ecommerce_product_buttons helper function which outputs the buy now & select options buttons in the widgets and shortcodes included in WP Dispensary. This helper function was added to allow for the buttons to also be displayed via the new Product Blocks plugin we released yesterday. The two new filters that have been added to version 1.2 of WP Dispensary’s eCommerce add-on are added to the single product page. These filters allow developers to override the image size on the product page (which is wpd-small – 400×400 by default) and also add a custom image to display when a product doesn’t have a featured image set. 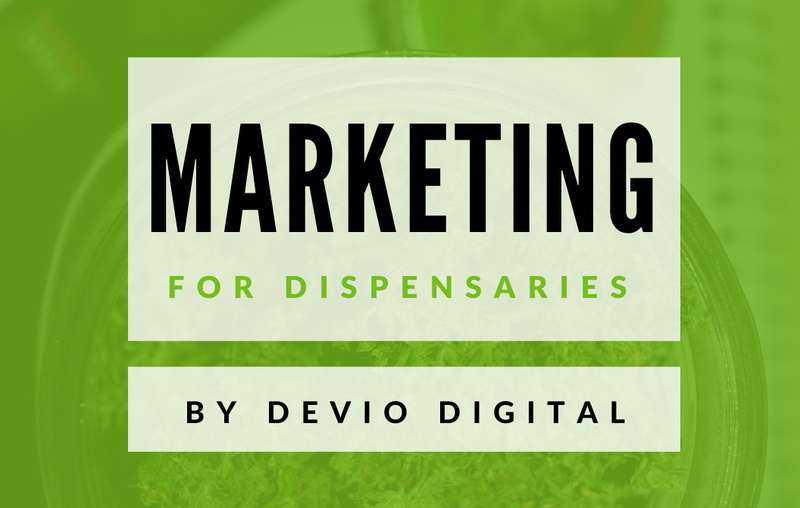 WP Dispensary’s eCommerce add-on now includes support for our Heavyweights add-on. Now, any prices you’ve added in your Flowers heavyweights pricing section will automatically get placed into the Choose a weight select box on your single product pages. This update to the eCommerce add-on also includes a handful of bug fixes and code cleanup. For instance, the cart widget was updated to remove notice of empty variable when cart is empty, as well as hiding empty variables for the orders list in the patient account shortcode. There were also bug fixes to the taxes calculation which wasn’t accounting for the commas used in heavyweights pricing. for instance, when a quarter pound is marked as $1,000. This update of the eCommerce add-on also includes style updates for the widgets, removing commas between Shelf types, Strain types and Categories on the single product pages, and hiding the Buy Now / Select Options buttons in WP Dispensary’s widgets if the widget style is set to be a simple list. Version 1.2 of WP Dispensary’s eCommerce add-on also includes an update to the Settings which sets your Menu page link in the “Pages” tab. Before WP Dispensary v2.6 was released, the default page created when you activated WP Dispensary was “Dispensary Menu”. In version 2.6+ the new default page is simply “Menu”, so eCommerce v1.2 sets that as your default page when you activate the eCommerce plugin. For those of you who have purchased a copy of the eCommerce add-on or the Pro Package, you can find the most updated version to download in your Account’s orders page. If you haven’t got your copy yet but you would like a simple and easy to use solution for patient verification and pre-orders / delivery, header over to the eCommerce product page and download it now!